Stiff and light. These two qualities comprise the holy grail of cycling. 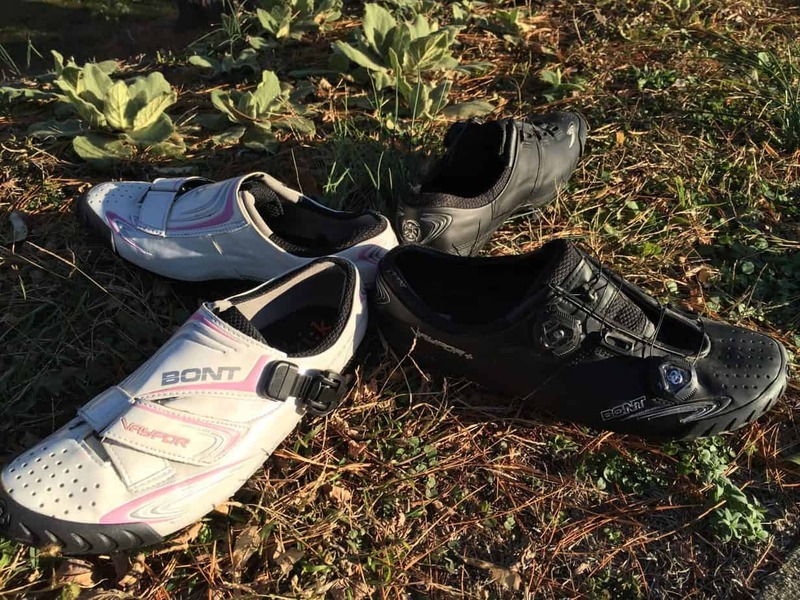 In a competitive cycling shoe market, Bont claims to rise above the rest for both attributes. After a solid year of testing the Bont Vaypor road shoes, I’ll take a closer look at how these Bonts hold up to the (stiff) competition, what makes each product in Bont’s cycling line unique, and how to tell if it’s worth trading in your current kicks for a pair of Bonts.